From ultra-slim timepieces to multiple complications and unique mechanisms, horological innovations never fail to impress. They inundate watch enthusiasts every year with novelties filled with exciting and technologically advanced offerings. 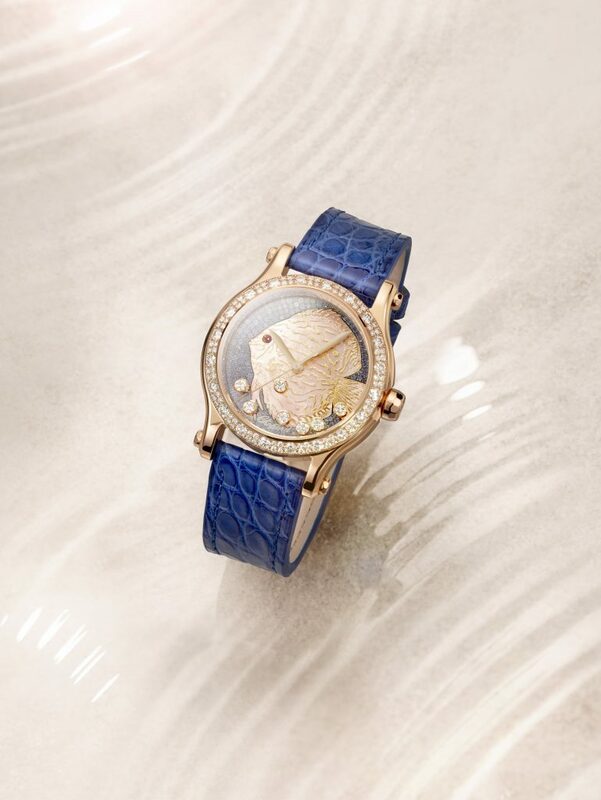 Then there are watches that inspire with their aesthetics. 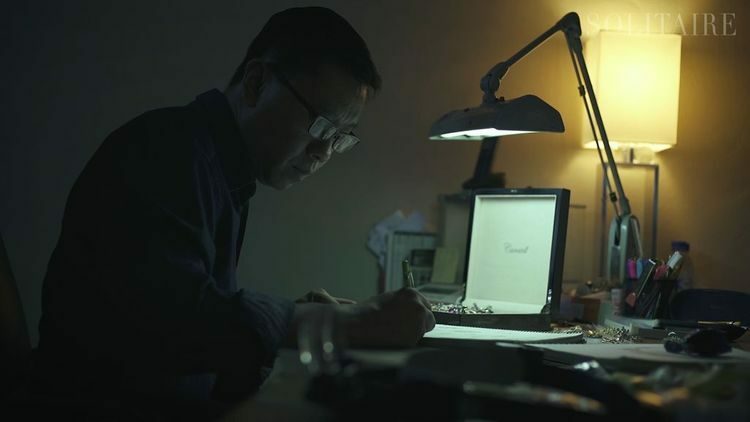 Brands such as Patek Philippe and Jaquet Droz have made a point to honour artisanal skills that, in this modern day and age, could be at risk of dying. 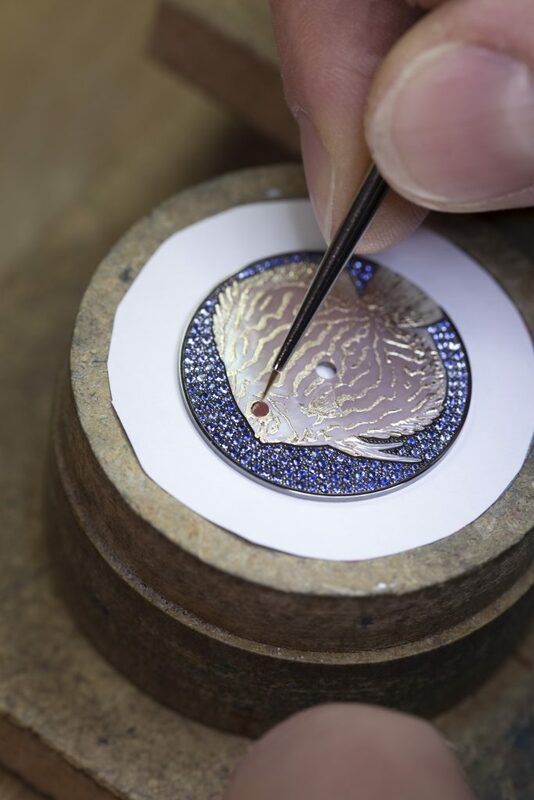 Rare handcrafts such as enamelling, engraving, gem setting, and guilloché-ing take years to master, and by commissioning and creating such pieces, these crafts are being kept alive. 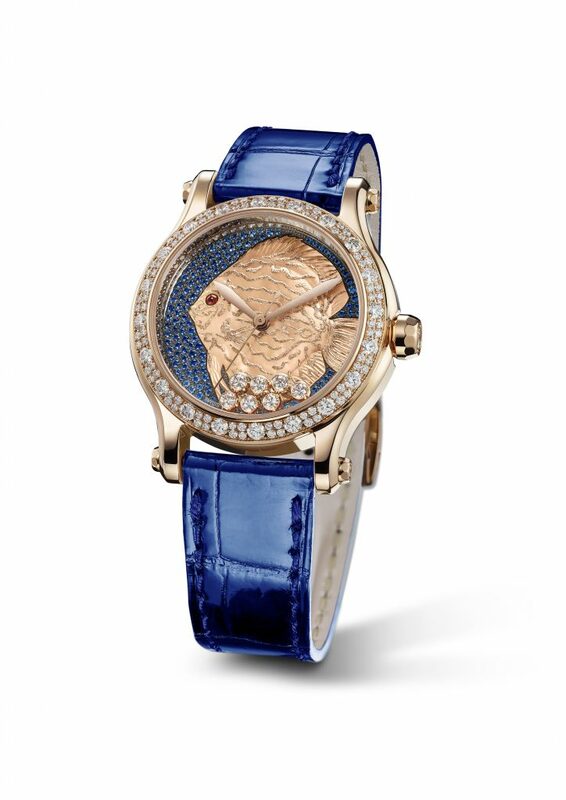 It’s a win for the watch collector, too, as these pieces are truly stunning. 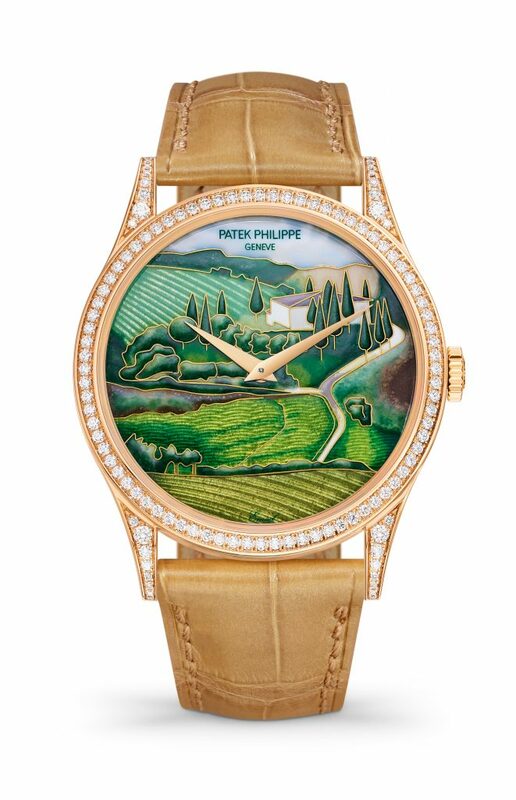 Patek Philippe is no stranger to rare handcrafts, having dedicated itself to artistic and technical excellence. 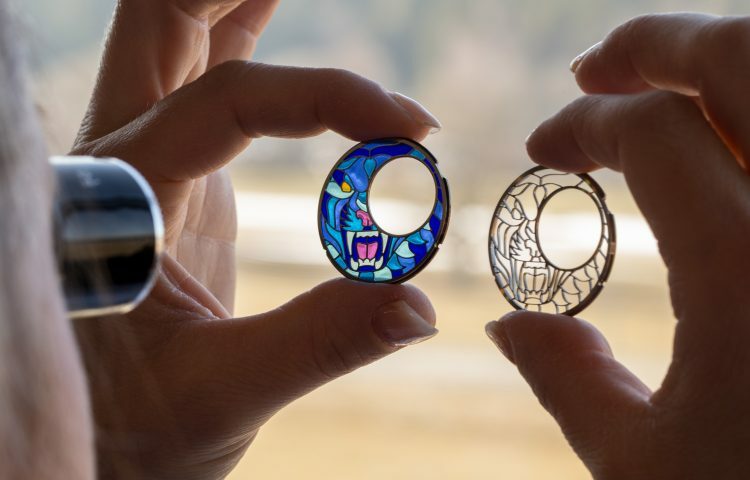 Enamelling, guilloché-ing, and miniature painting are often seen in the brand’s collections, and its 2018 rare handcraft offerings are no different. 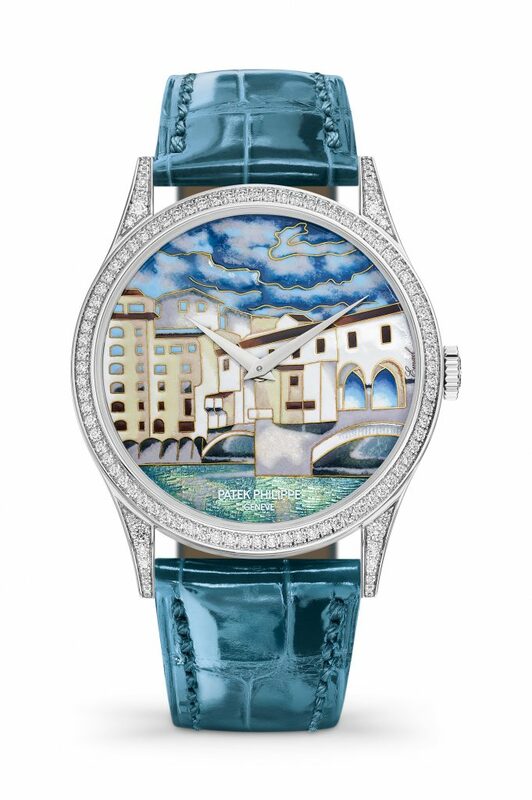 The Italian Scenes is a set of three Calatrava wristwatches that combines these artisanal skills, with dials in Grand Feu cloisonné enamel and enriched with miniature painting on enamel over hand-executed guilloché work. Here, gold wires trace the outlines of the design before being filled with layers of transparent, opaque, and opalescent enamel. 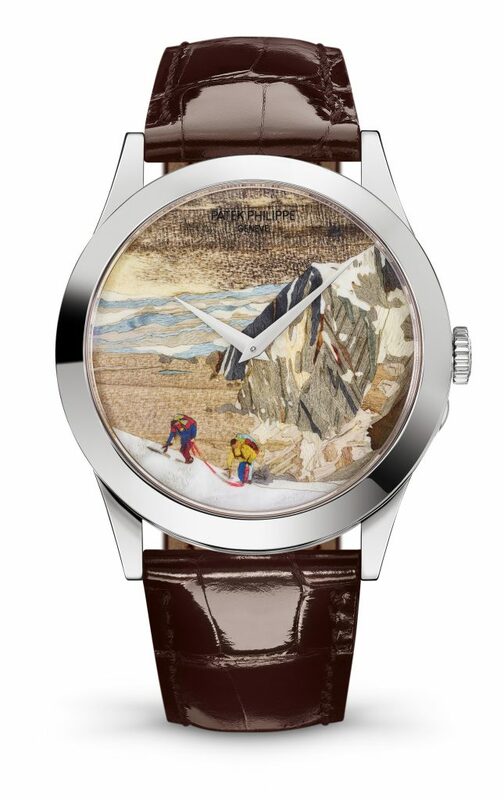 Meanwhile the Swiss Alps series features wood micro-marquetry, a highly refined technique where craftsmen assemble different types of wood in various sizes and shapes to form a picture or motif. In these Calatrava timepieces, 195 to 262 pieces of veneer from up to 27 species of wood of different textures, veining, and colours were used for each model. The final result celebrates the majesty and beauty of the Alpine landscape. 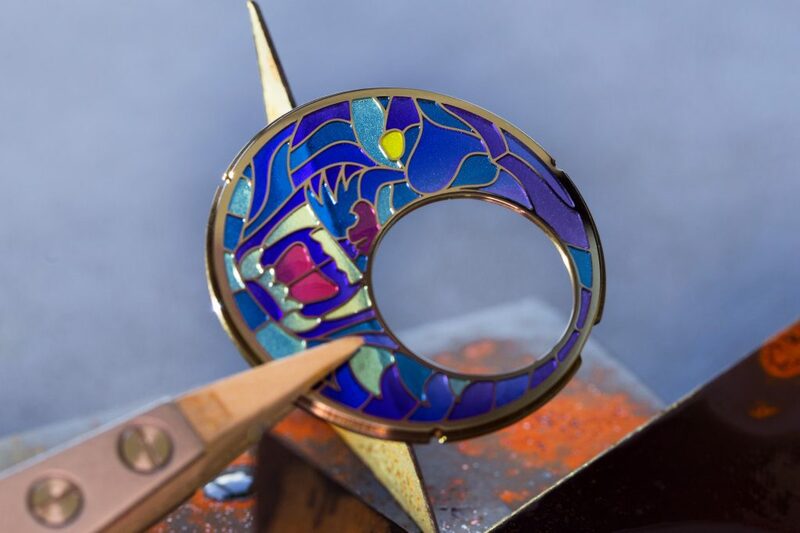 Plique-à-jour enamel is said to be one of the most difficult enamelling techniques to master. It involves a translucent type of enamel that is held in an open framework made by thin gold wires known as cloisons. As there is no metal backing, light is able to shine through the enamel, much like a beautiful miniature stained-glass window. 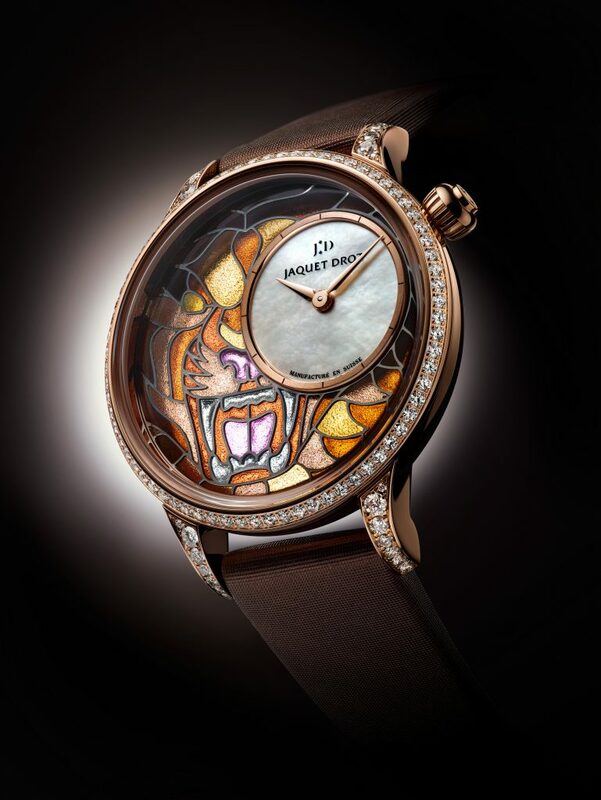 Jaquet Droz could have chosen “easier” techniques like cloisonné and champlevé methods, but instead it opted for the Petite Heure Minute Smalta Clara. And it has done so to stunning effect. The Petite Heure Minute features an off-centred subdial and leaves a generous space for the decoration, done in vivid blue or red/orange tones. It portrays a tiger’s head, ferociously staring at the wearer as it keeps time. 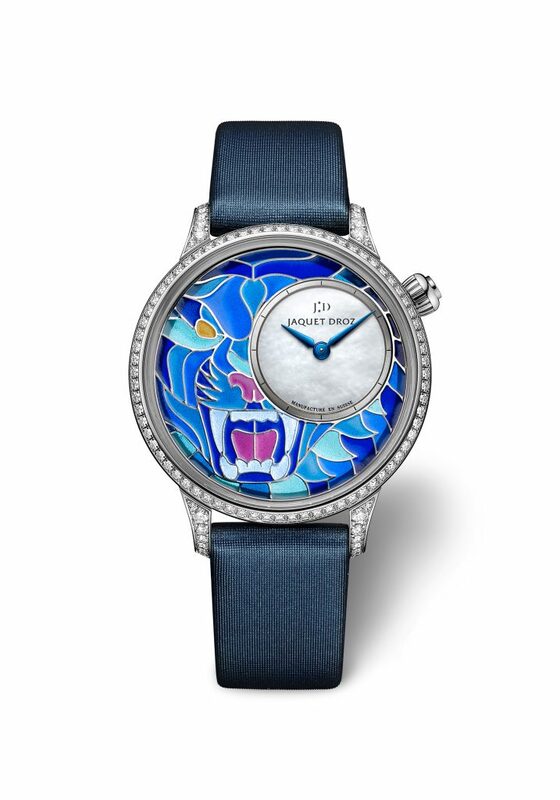 The brightly coloured tiger showcases the technique as it shines from both front and back, protected only a sapphire crystal on both sides. 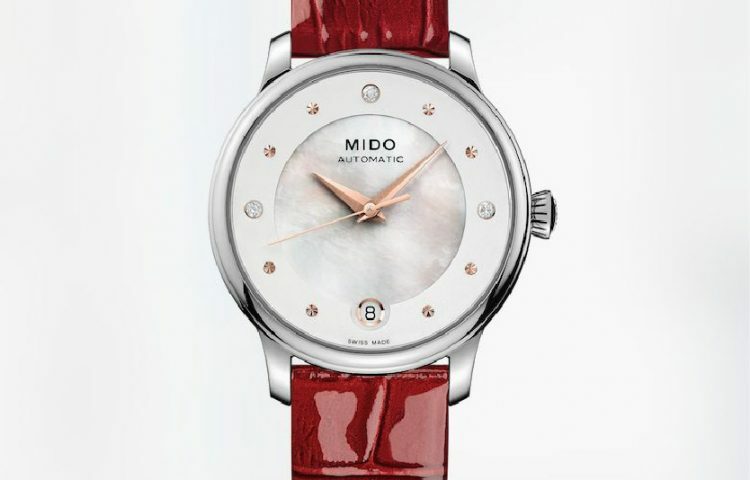 Enhancing the watch is a diamond-set bezel and lugs, and a matching satin strap. 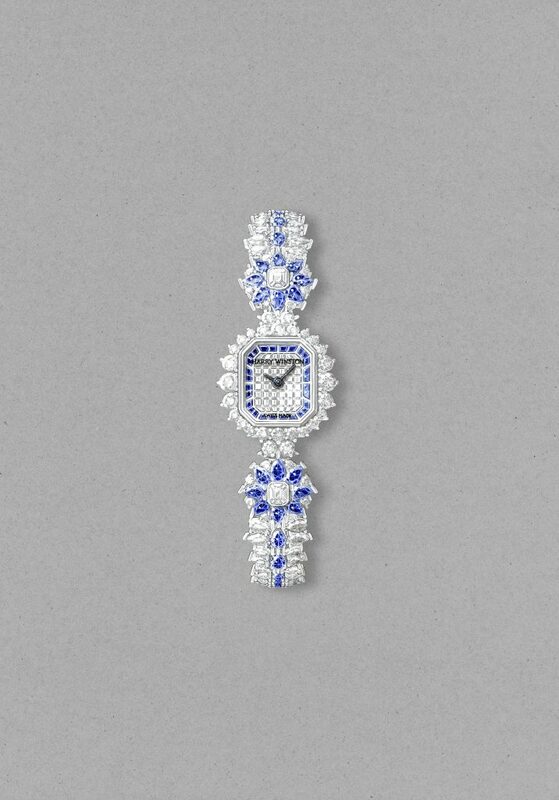 Snow setting is a relatively new technique invented by Jaeger-LeCoultre, where diamonds or gems of varying sizes are set side by side to completely cover every surface of the case or metal. 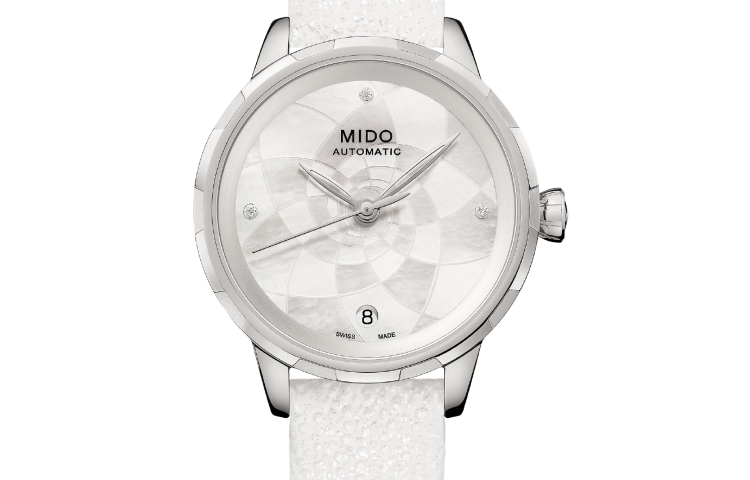 The result, as the name suggests, is like fallen snow, resulting in a glistening field of light on the wrist. In the case of the Happy Fish, the effect is like an undulating ocean where a gold fish swims along happily and playfully. 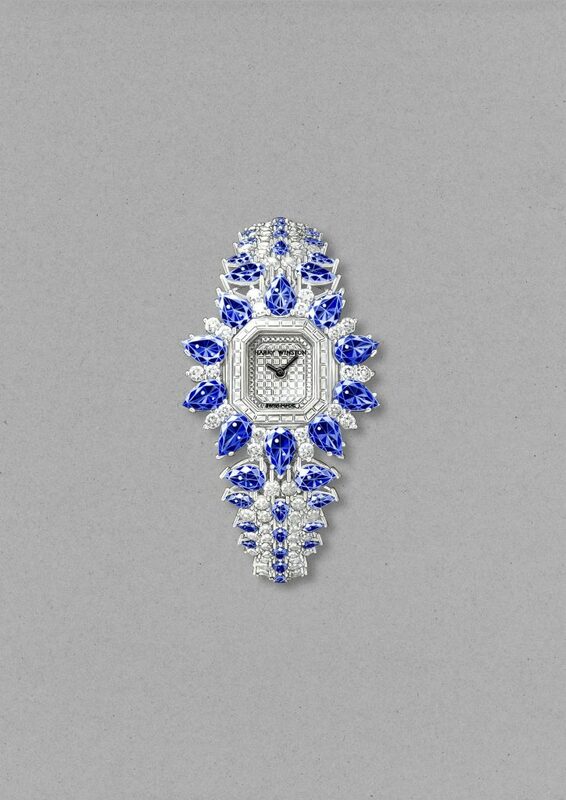 Blue sapphires of different hues were carefully placed to add dimension to the dial without the distraction of visible prongs or metal. Another handcraft that requires skill and patience is engraving and lacquering. The miniature kind involves even more dexterity, as seen in the Happy Palm timepiece. It features the work of Master Minori Koizumi, who first applies Urushi lacquer on the palms before sprinkling them with gold powder and brushing the remaining dust off. 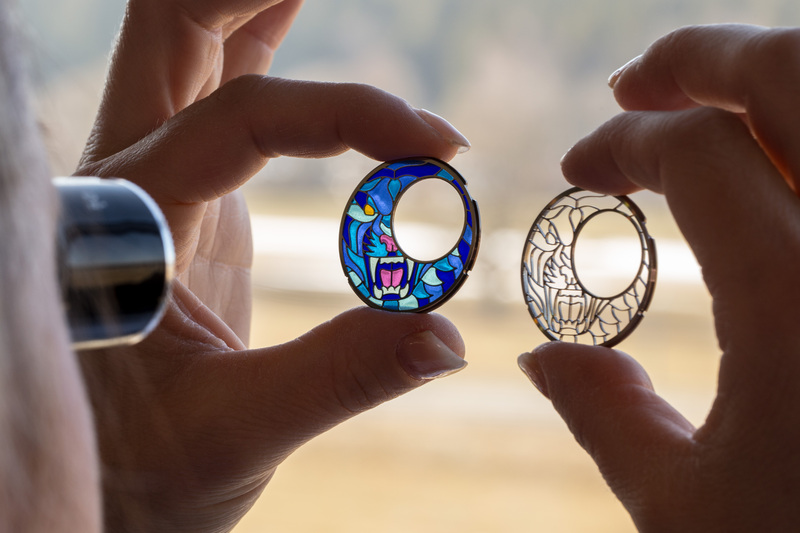 The palm motif is repeated on the micro rotor using the Fleurisanne technique. The star-shaped pattern of the marble floor at the Harry Winston Fifth Avenue Salon serves as the inspiration for the brand’s new High Jewellery timepieces, the Marble Marquetry and Ultimate Marquetry. 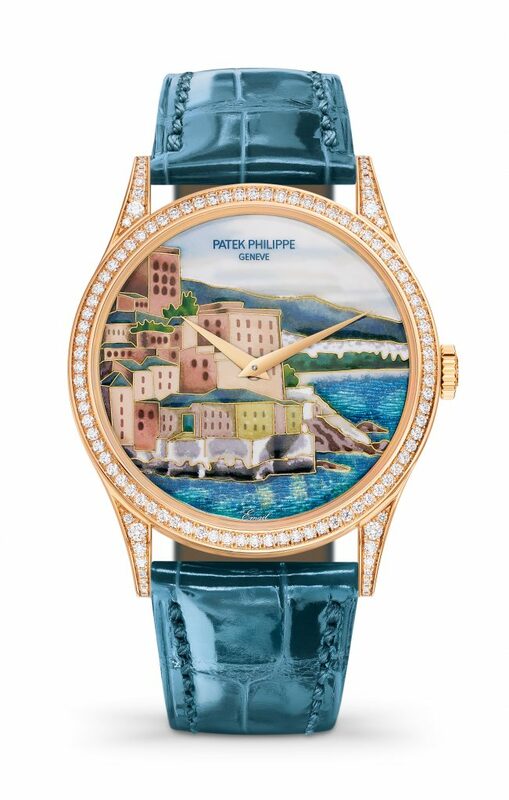 The stunning timepieces feature the invisible setting technique, which gives off the appearance of a solid surface of gems. This type of gem setting is similar to snow setting, but typically features princess- or square-cut gems. 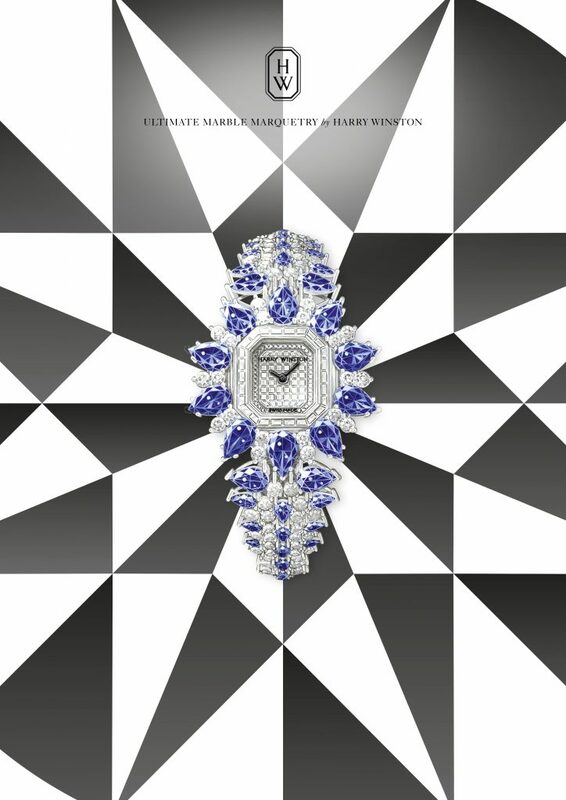 The Marble Marquetry and Ultimate Marquetry are a testament to Harry Winston’s expertise with the technique, crafted in platinum and meticulously set with vibrant blue sapphires and diamonds. 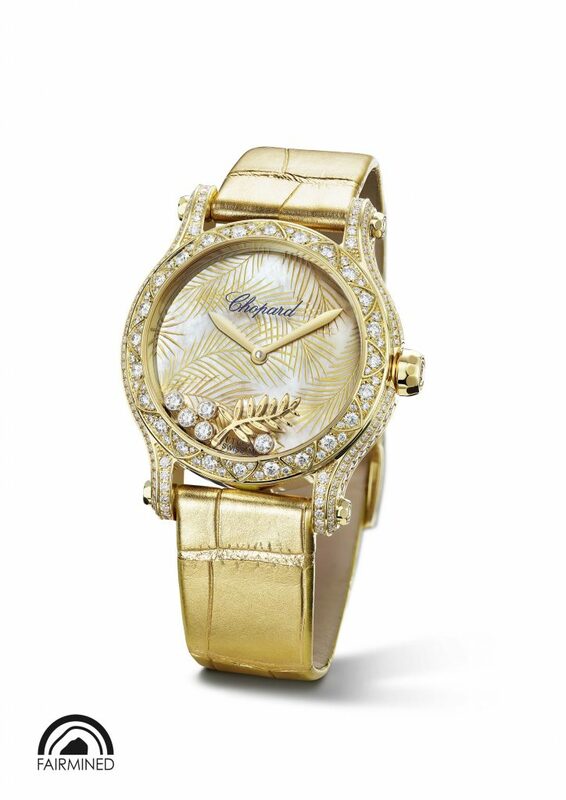 To depict the smooth, even surface of the marble floor, baguette-cut diamonds are used on the dial. 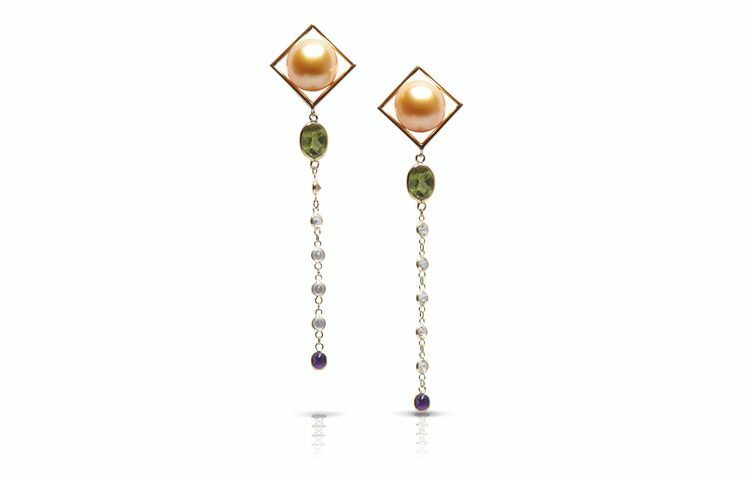 The larger model features 10 pear-cut sapphires and interspersed with pairs of brilliant-cut diamonds, while the case of the smaller model is encircled by a halo of 24 brilliant-cut diamonds, with two star-shaped motifs highlighted in pear-cut sapphires and diamonds at either end.